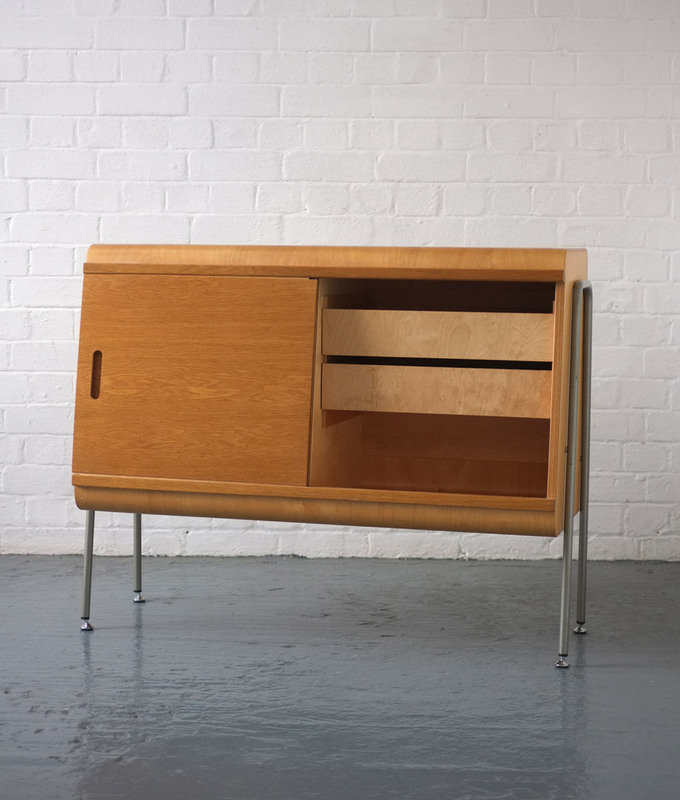 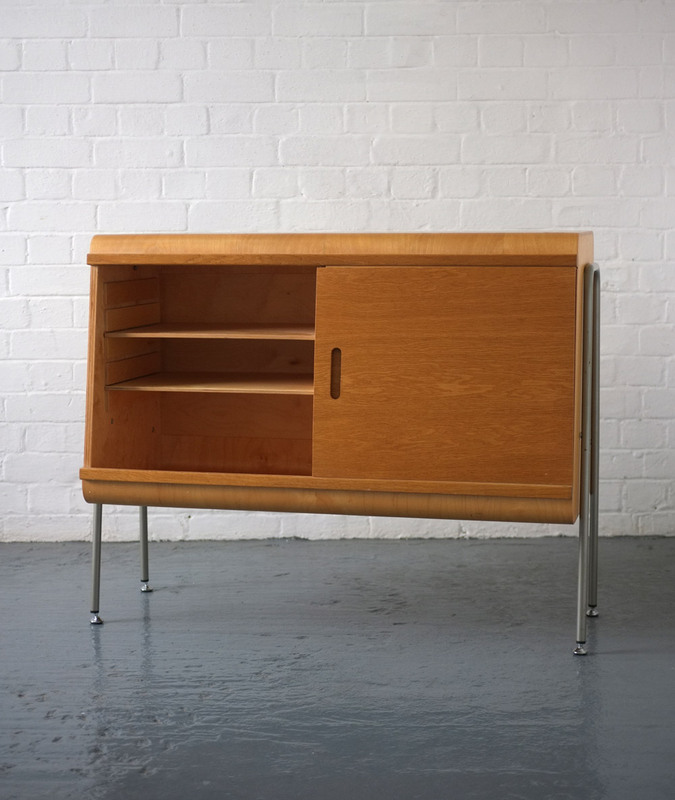 A cabinet originally designed in 1948 by Robin Day and Clive Latimer. 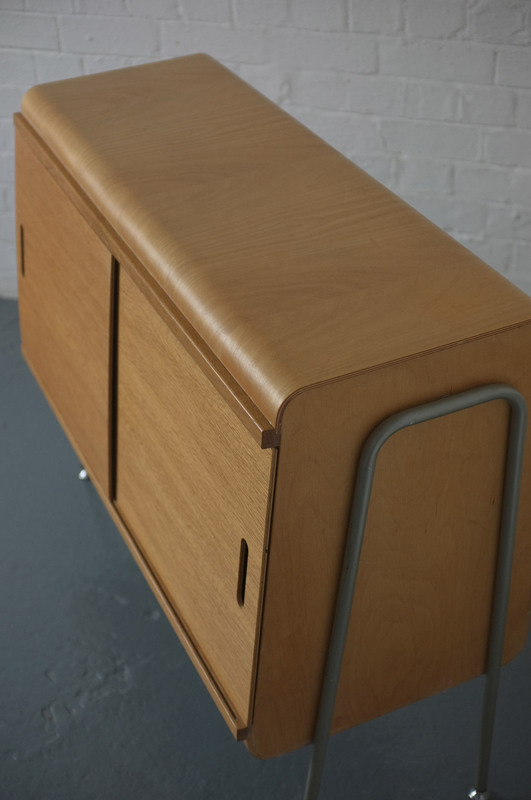 This design won first prize in the storage section of the Museum of Modern Art’s International Low-Cost Furniture Competition, although it never went into commercial production due to manufacturing difficulties. 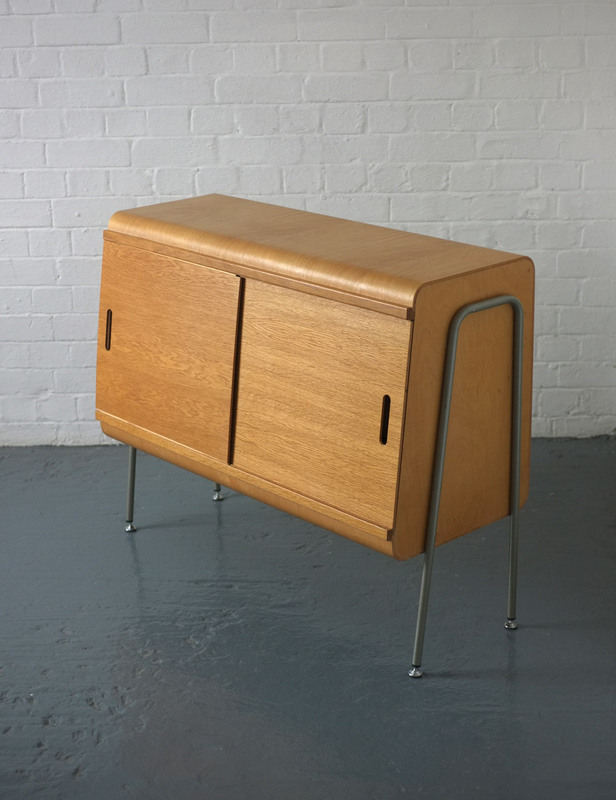 This particular cabinet was released by Robin Day in collaboration with Habitat UK in 2000. 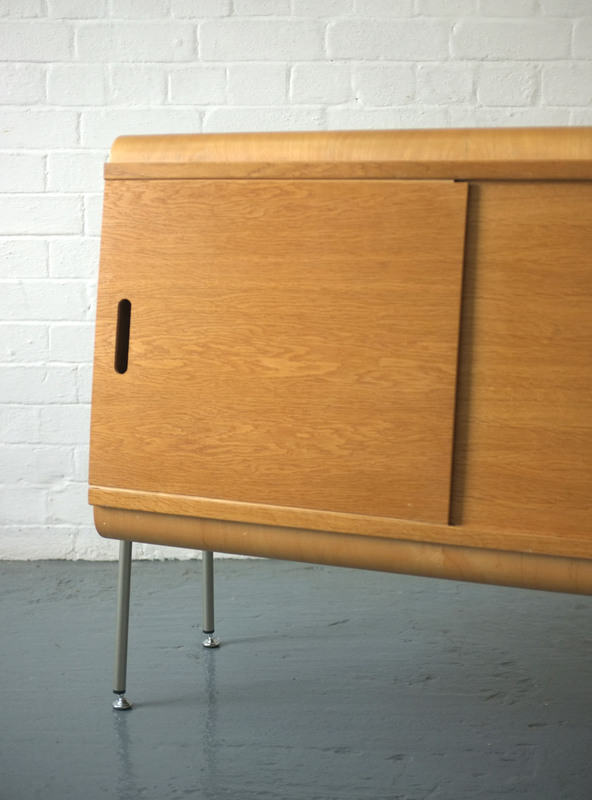 In overall good condition with some scratches to the top and back.